Pest-Tec Environmental has a decade of experience providing our Kingswood clients with successful, quality pest control. We are confident in solving any pest control issues that our Kingswood customers encounter including infestations of rats, mice, wasps, ants, cockroaches, moths, squirrels, pigeons, foxes and flies. It is true that not all of these pests cause the same emotional reaction. While all can be a nuisance and many can contaminate food, some are more dreaded forms of pests than others. Rats are high on the list of the most dreaded pest control subjects in Kingswood. With their big teeth that can chew through anything, their night time scurrying, their ability to spread disease and their long tails rats are not wholly popular with humans living in Kingswood. Cockroaches suffer an equally bad public profile. With their amazing ability to survive almost anything cockroaches are a particularly difficult pest control issue for Kingswood residents. Their unsightly hard bodies, their ability to spread bacteria and disease and their nocturnal comings and goings make them a problem requiring pest control that our Kingswood customers immediately want to eradicate. Wasps are another pest problem that our Kingswood clients are keen to solve. Nobody likes to share their home or business with a flying creature that stings. 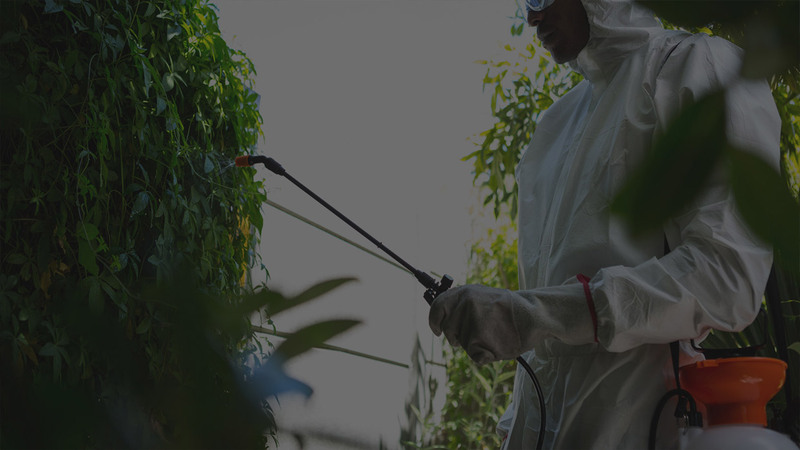 Whether you need pest control in your Kingswood home because of a particularly ugly pest, a dangerous pest or just a pest that is a nuisance, Pest-Tec Environmental will be happy to come to your assistance.